Parma & Co. | Taking Prosciutto Very Seriously. | A Continuous Lean. Parma & Co. | Taking Prosciutto Very Seriously. Wine, prosciutto, parmesan cheese, bread and a little pasta with basil and tomatoes. That is really all one could want for on a sunny afternoon in Italy. 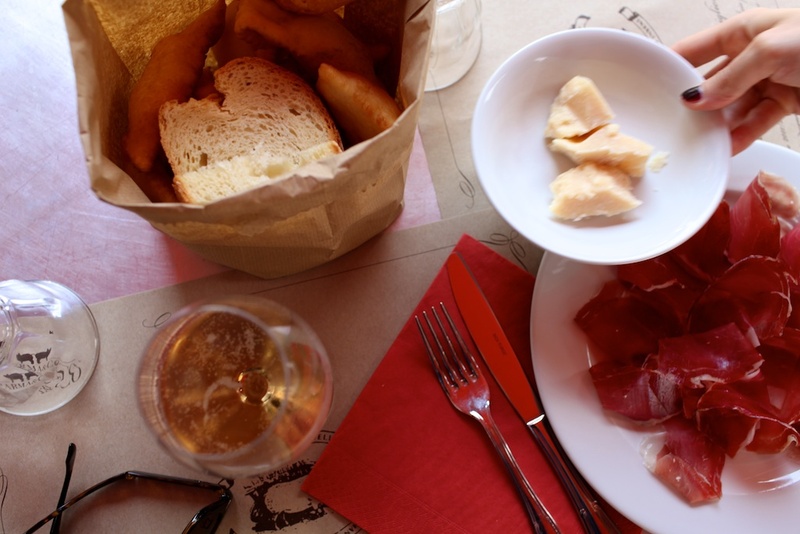 There’s a salumeria called Parma & Co. that happens to be the perfect place to enjoy the tastes and pace of Brera, one of Milan’s most enjoyable neighborhoods. 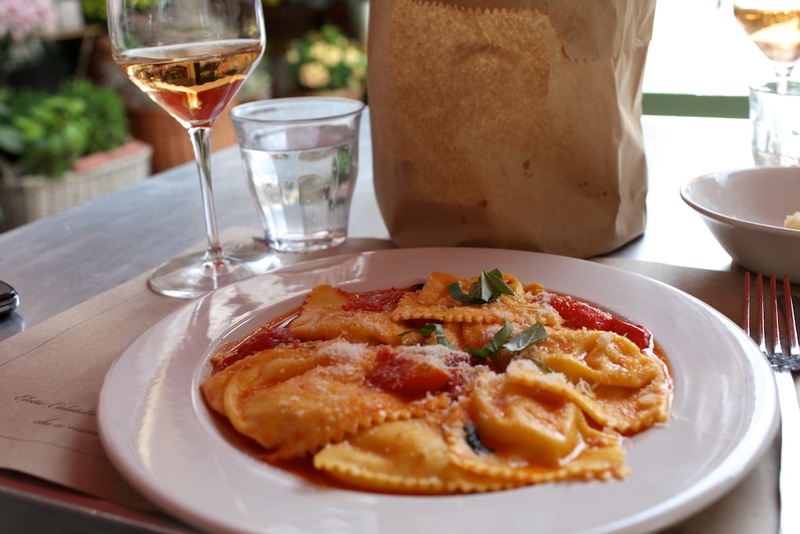 Brera is quaint and historic with a lot of great restaurants and shops. It’s more low key than some of Milan’s more happening neighborhoods, and is my favorite place to hang out while in Italy’s most stylish city. 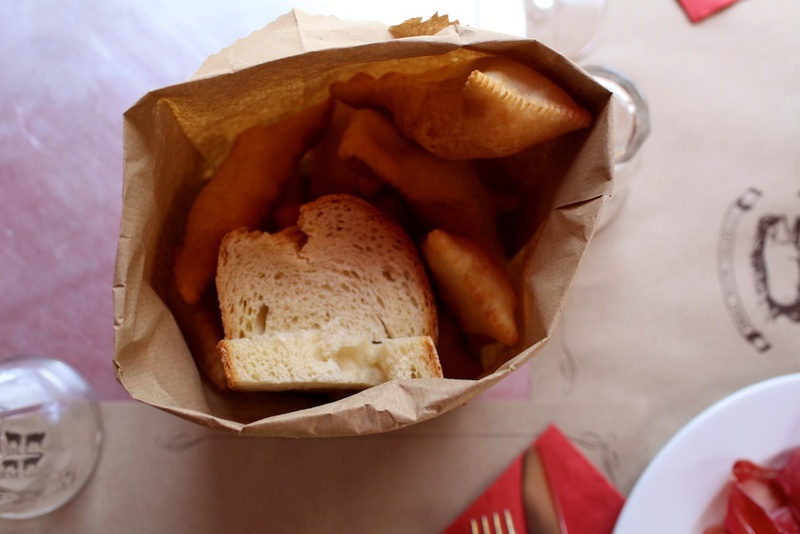 The food at Parma & Co. is simple and delicious, very typical of Italy. 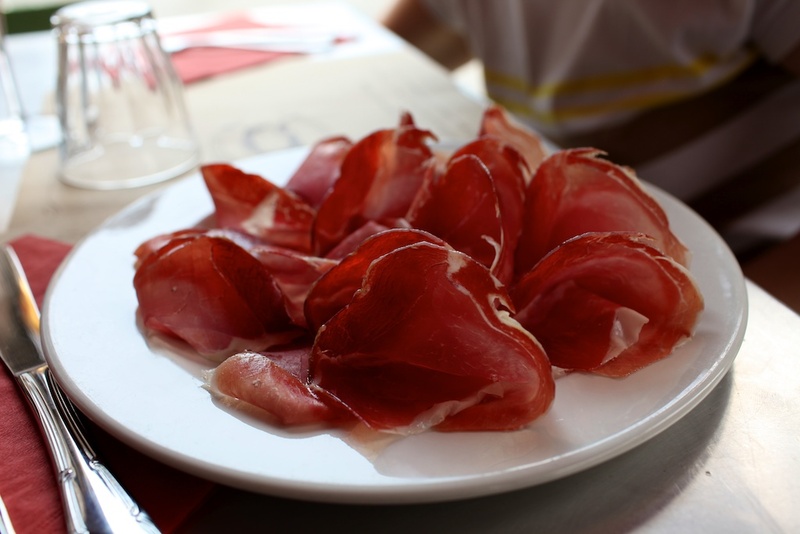 The must have is the Prosciutto di Parma – the restaurant claims to have won some type of Italian cured meat award, something I don’t doubt actually exists. Regardless of its prosciutto bona fides, your author can confirm that Parma & Co. definitely worthy of a detour, some of your hard earned money and an opportunity at an enjoyable Italian lunch. salsamentaria verdiana (also in brera) is actually way better! Reminds me of a wonderful meal in Parma itself earlier this year. The only difference is that we drank a bottle of local Lambrusco and it looks like you had a nice Rose. Cin Cin! Hopefully this will be moderated out.